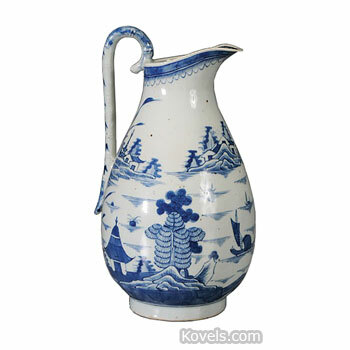 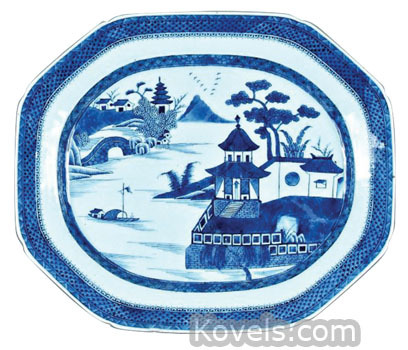 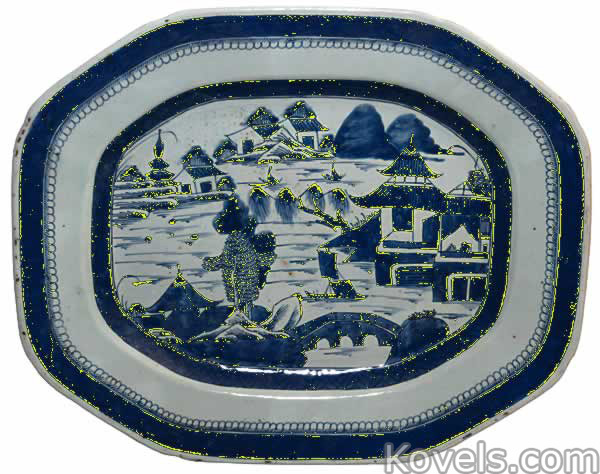 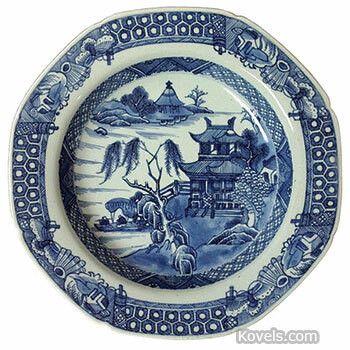 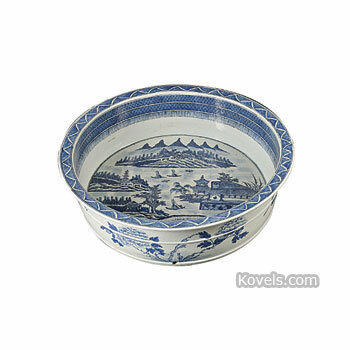 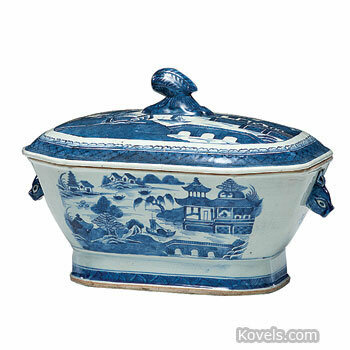 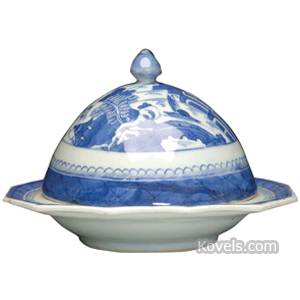 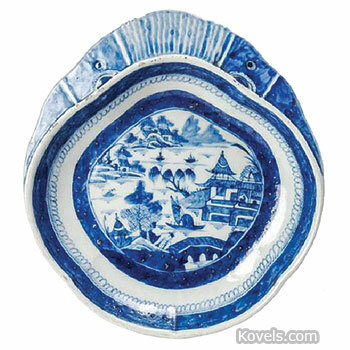 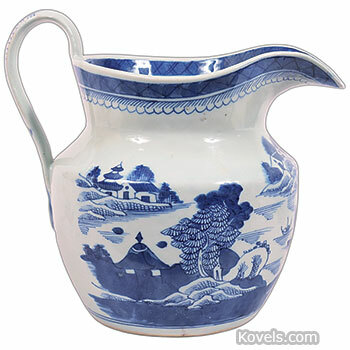 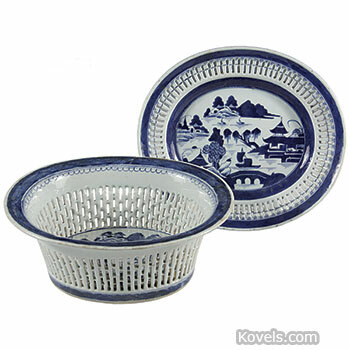 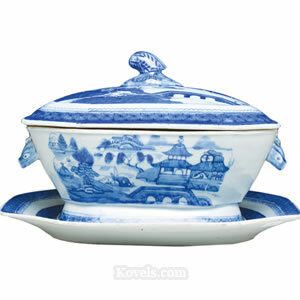 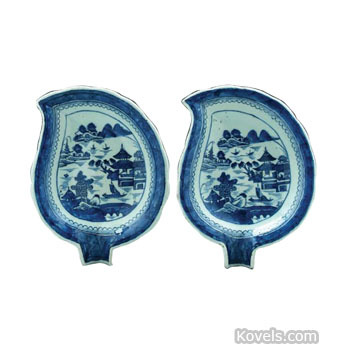 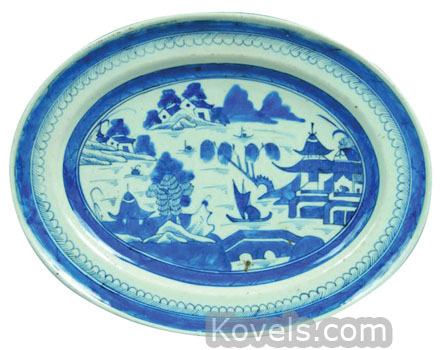 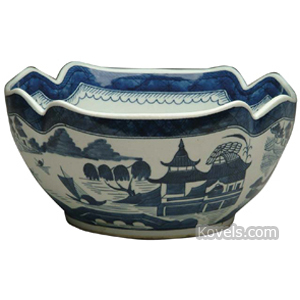 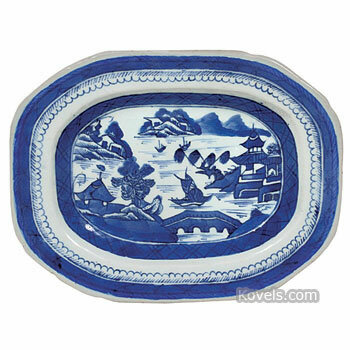 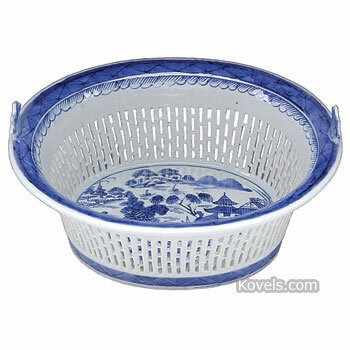 Canton china is blue-and-white ware made near the city of Canton, in China, from about 1785 to 1895. 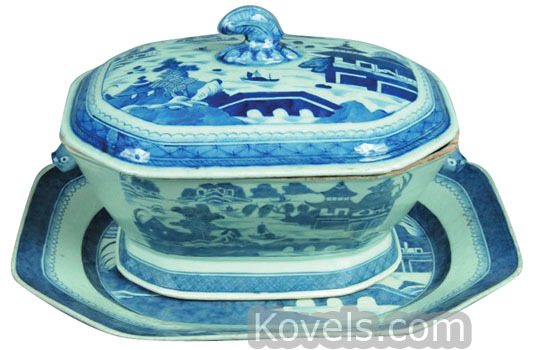 It is hand decorated with Chinese scenes. 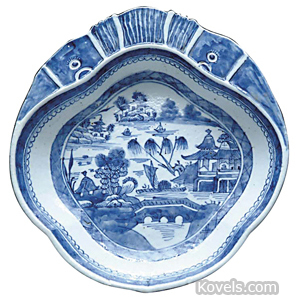 Canton china was decorated by families living in the city. 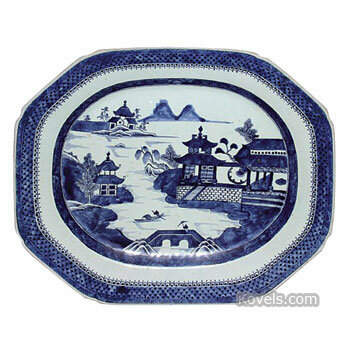 True Canton china never had a person on a bridge in the scene pictured on the ware. 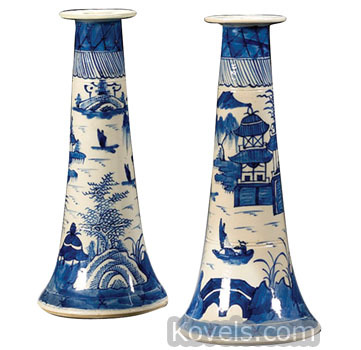 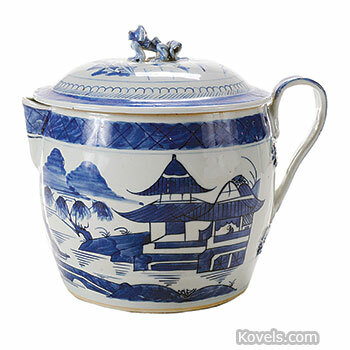 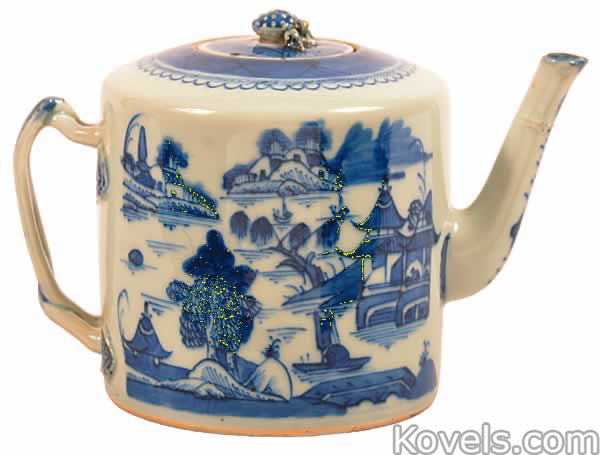 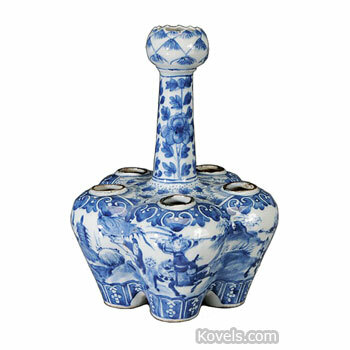 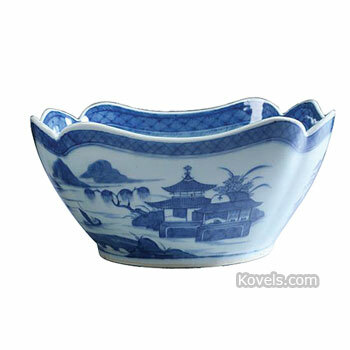 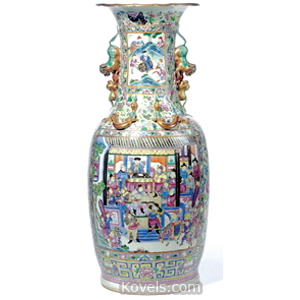 Canton is part of the group of porcelains known today as Chinese Export Porcelain.